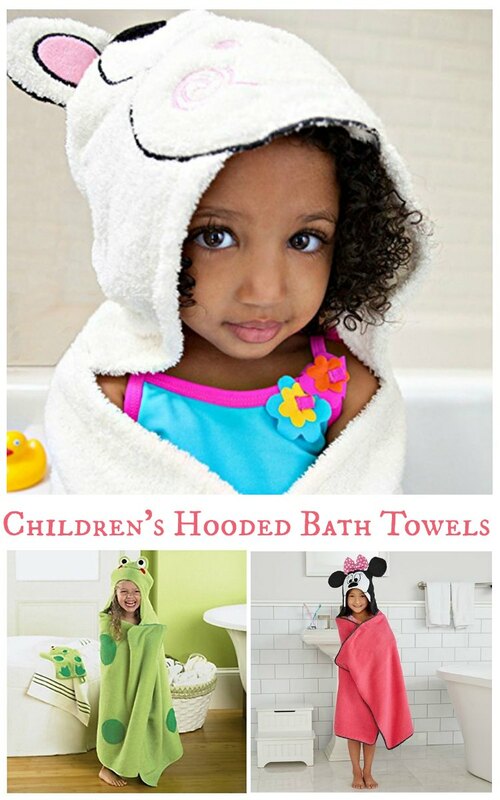 Children's Hooded Bath Towels | Make Kid's Bath Time Fun Add to Flipboard Magazine. 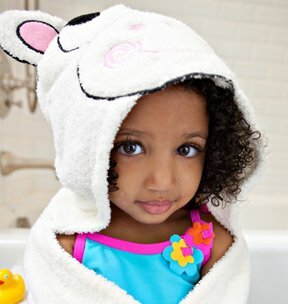 Children’s Hooded Bath Towels are perfect for bath time or beach time! 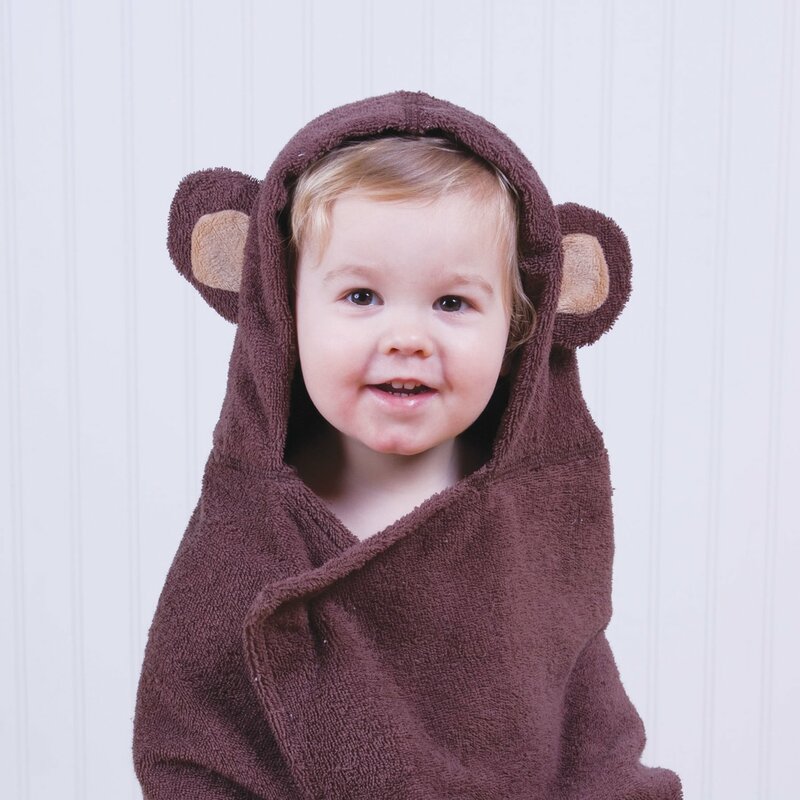 Kids are silly and they love being silly. 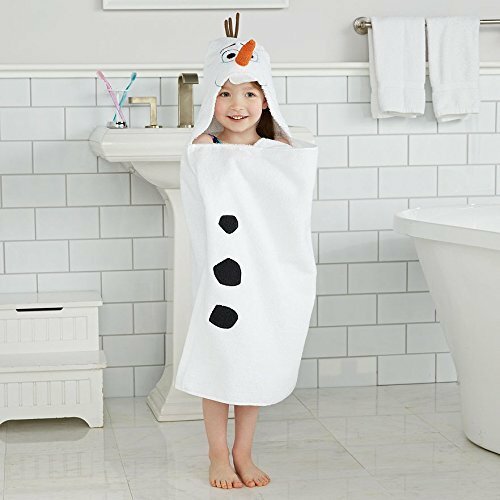 What better gift than a silly children’s hooded bath towel. 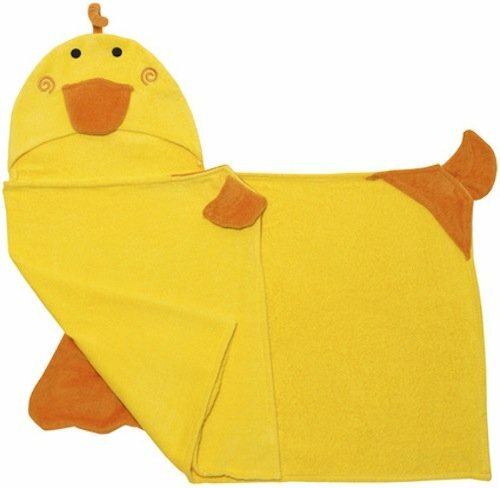 Bath time is already fun, now the end of the bath will be just as fun. 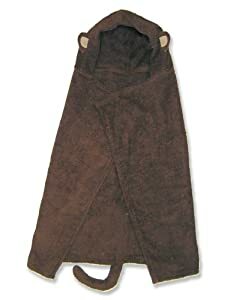 The hard part will be getting the towel away from them to let dry. 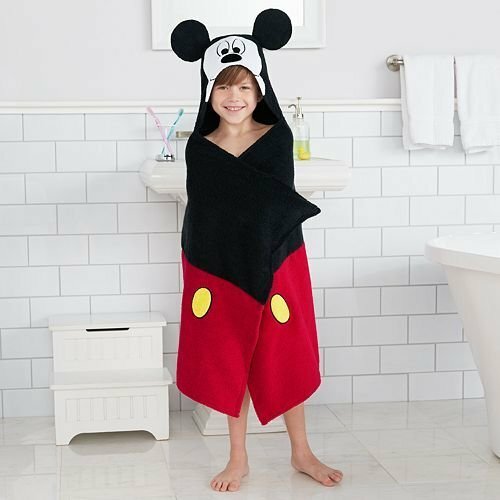 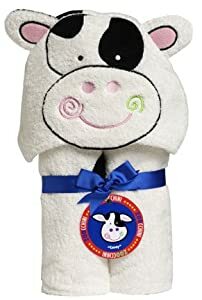 With so many choices of Hooded Bath Towels for Kids, I just know you will find something that will be the perfect gift for the youngster you are thinking of. 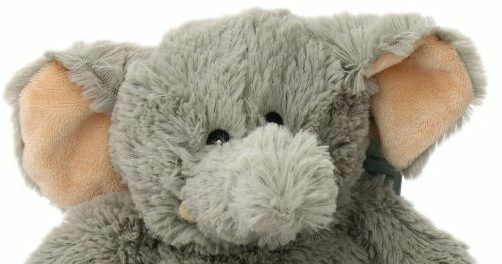 What is their favorite animal? 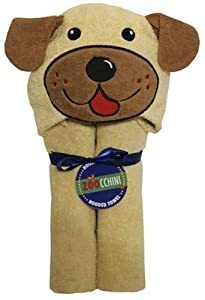 What is their favorite video game? 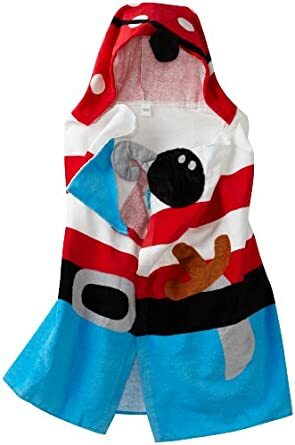 What is their Disney cartoon? 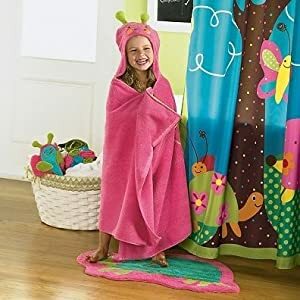 You will find a hooded bath towel with all those things on it. 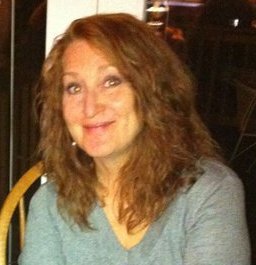 Take a look and then decide. 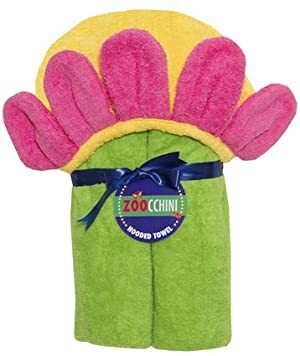 Just a side note, most of these are very bright with color. 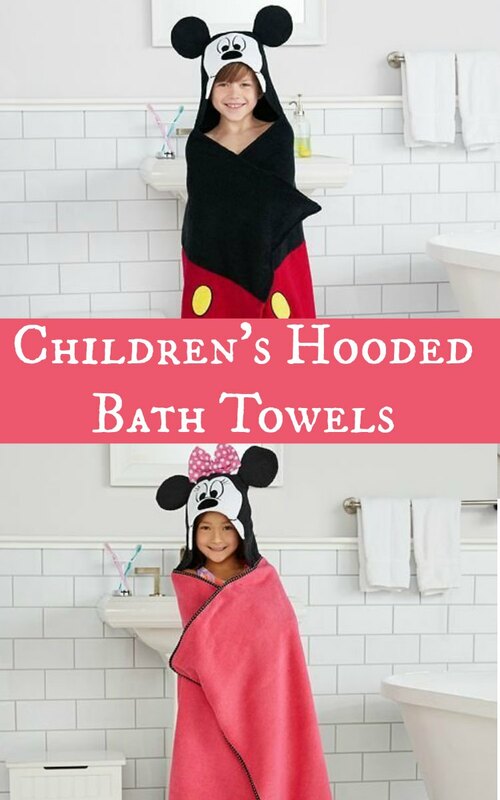 Be sure to wash them separately before you use them. 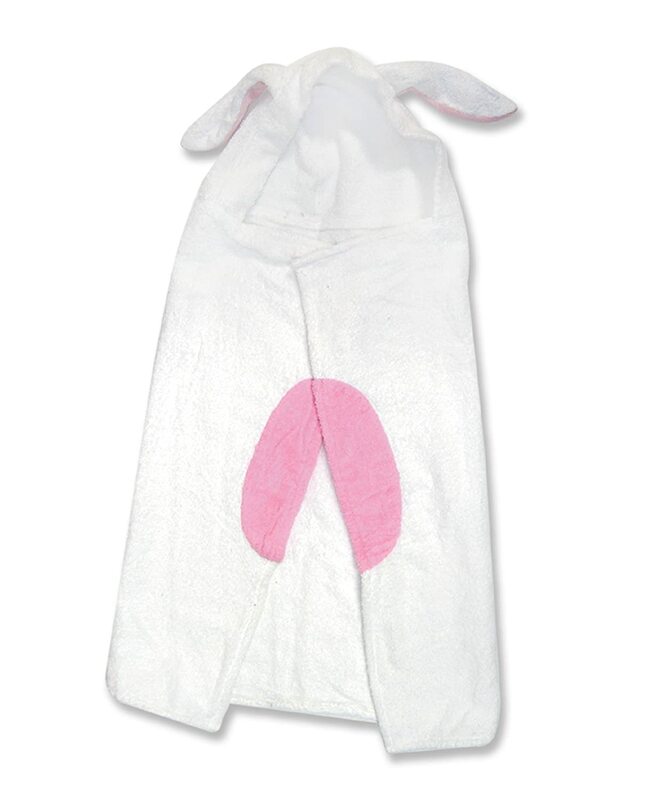 I would hate to have the color run. 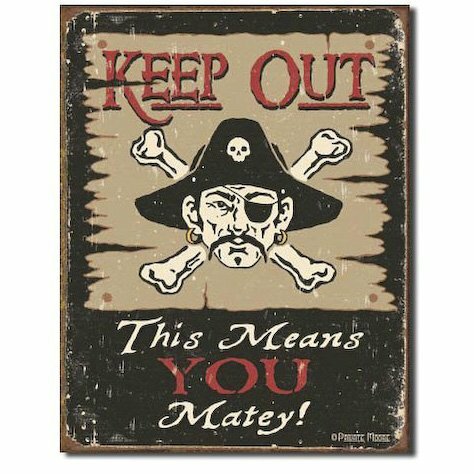 Better be safe than sorry. 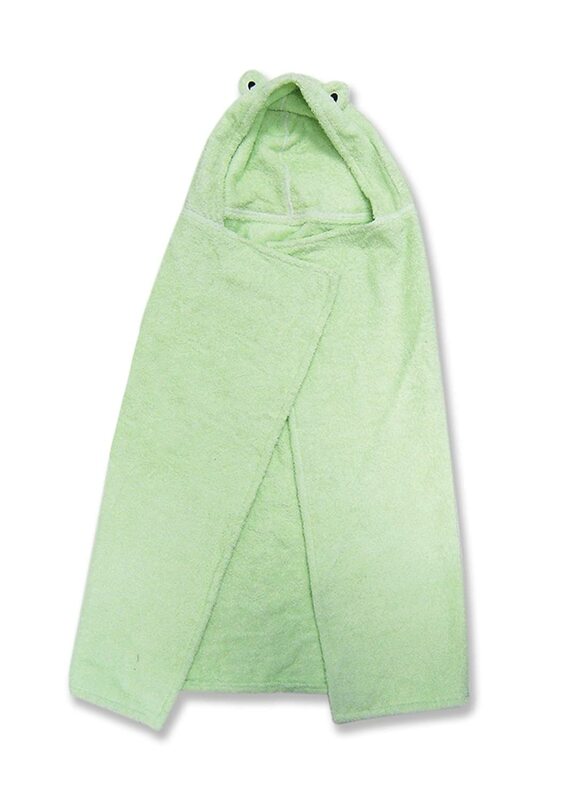 This is a huge bath towel measuring 27″ x 54″ and is made of rich cotton so it is completely machine washable. 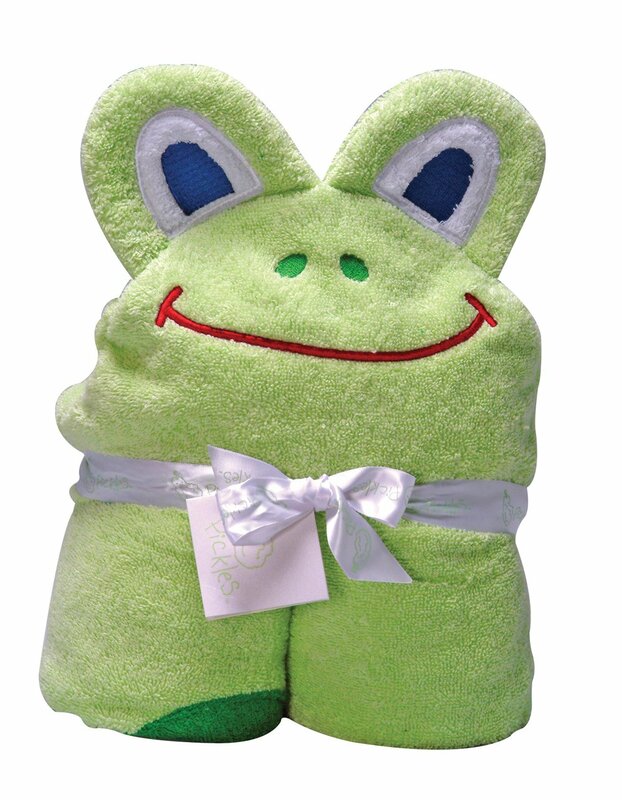 This hooded bath towel features a Frog design with an embroidered face. 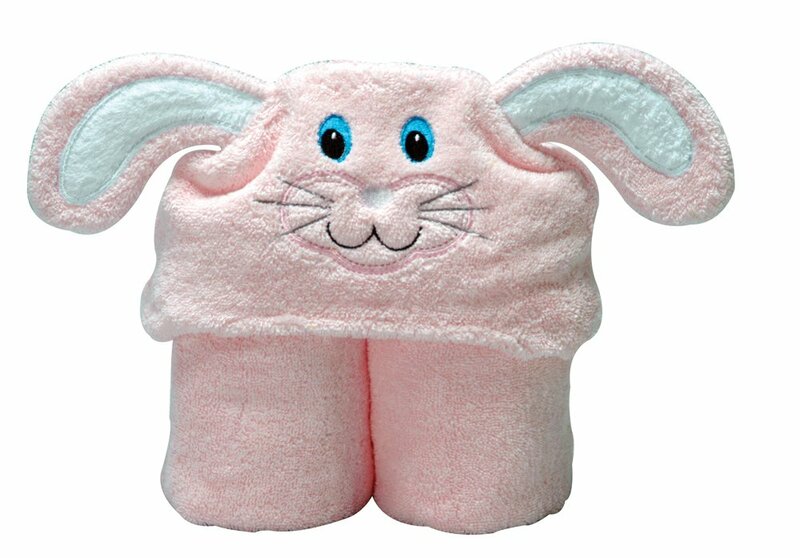 It just makes you giggle when you see it. 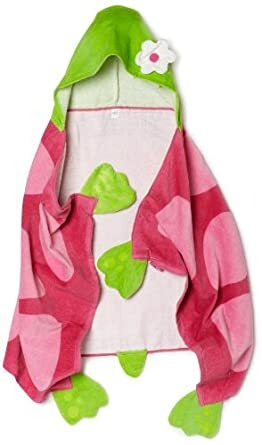 Another huge towel from Jumping Beans. 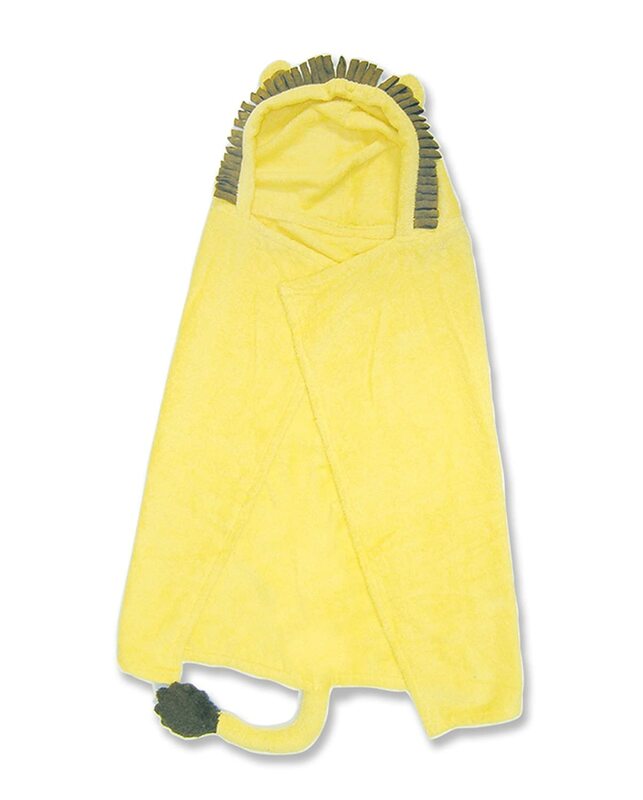 This great butterfly hooded bath towel features the back that has appliqued wings and the hood has “eyes” and “feelers”. 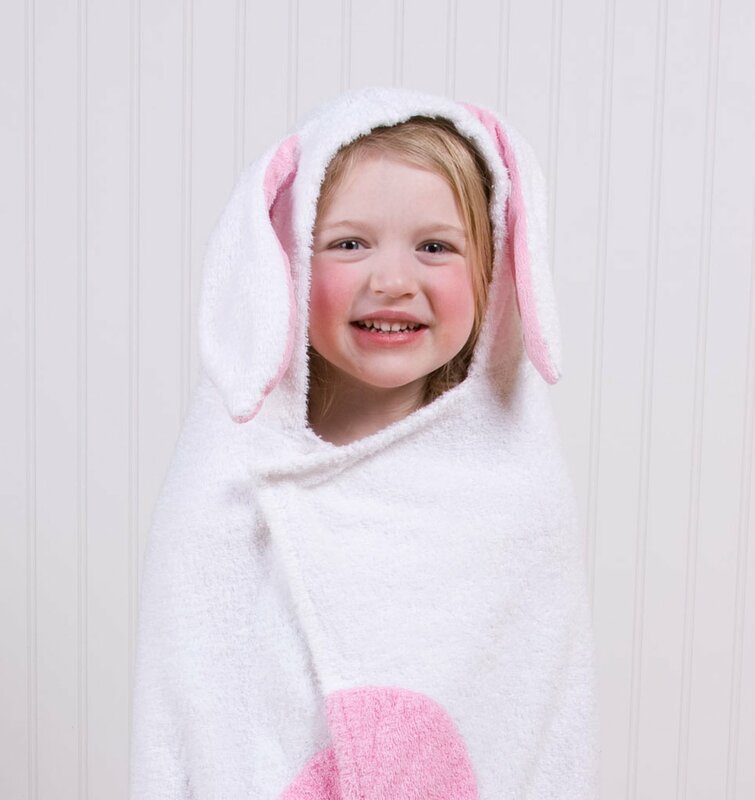 How adorable is that?!?! 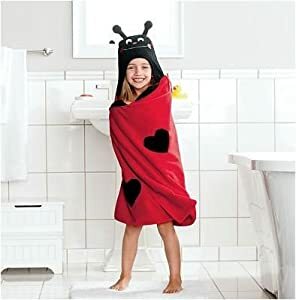 Black and red Lovebug hooded towel will be soft and warm since it is 100% cotton. 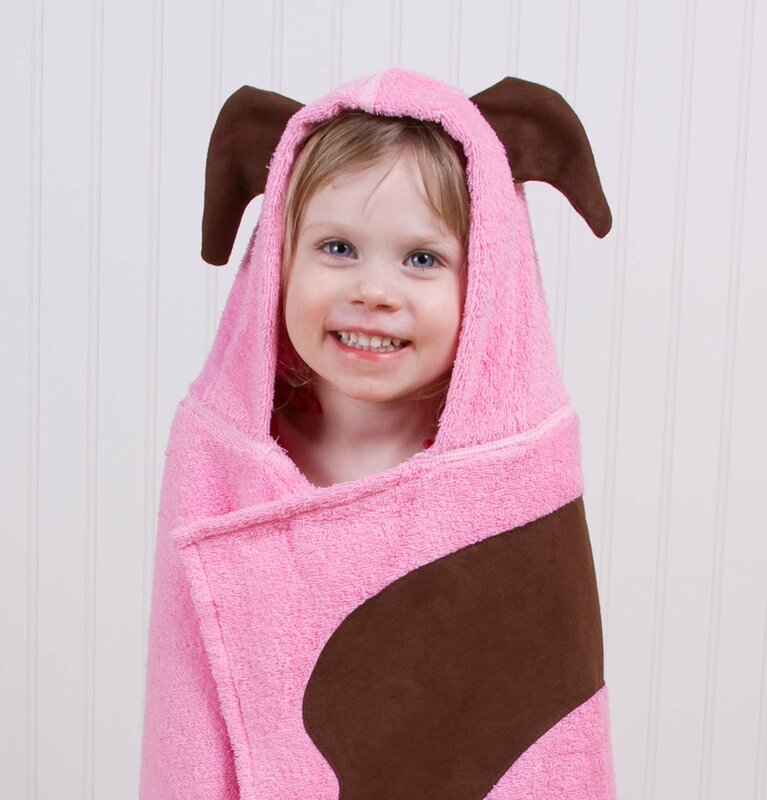 Jumping Beans makes these so large that they will engulf your child after their warm bath. 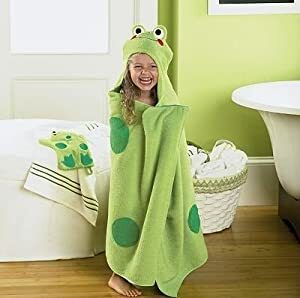 My kids used to grab the big towels, wrap themselves completely in then and then run to their rooms and curl up in the towel. 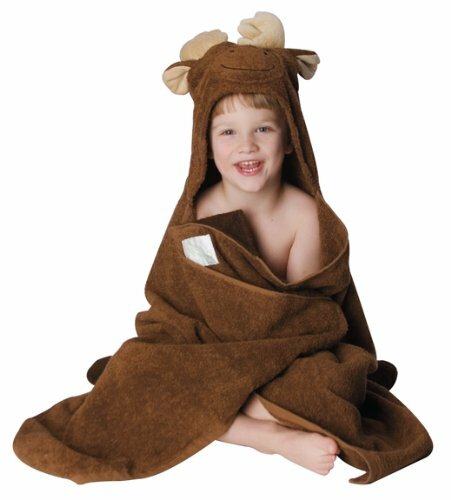 I would tell them that they would be warmer with their jammies on, but for some reason they wanted to stay in their towel. 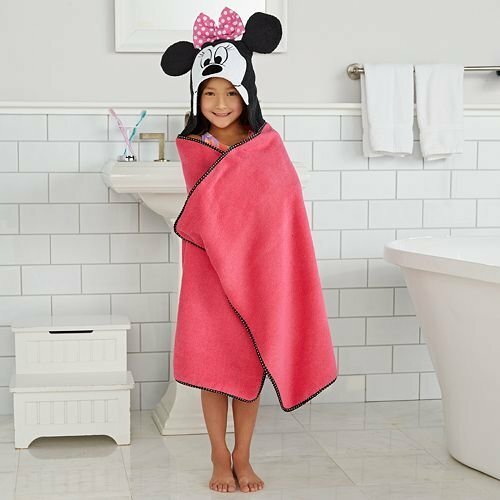 Pink Hooded Bath Towel features Princess design and embroidered Hooded crown. 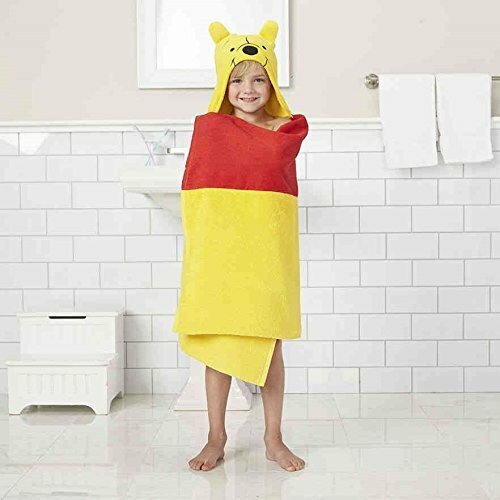 Measuring 27″ x 54″ it will be the perfect towel for any child. 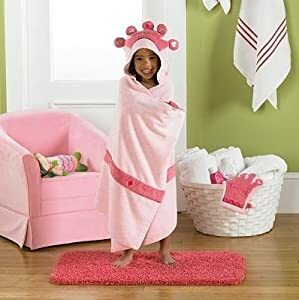 She will get the royal treatment with this Princess Towel. 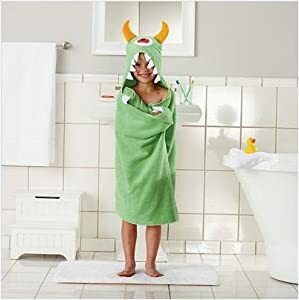 Green Monster bath towel with horns and big teeth are perfect for a little boy. 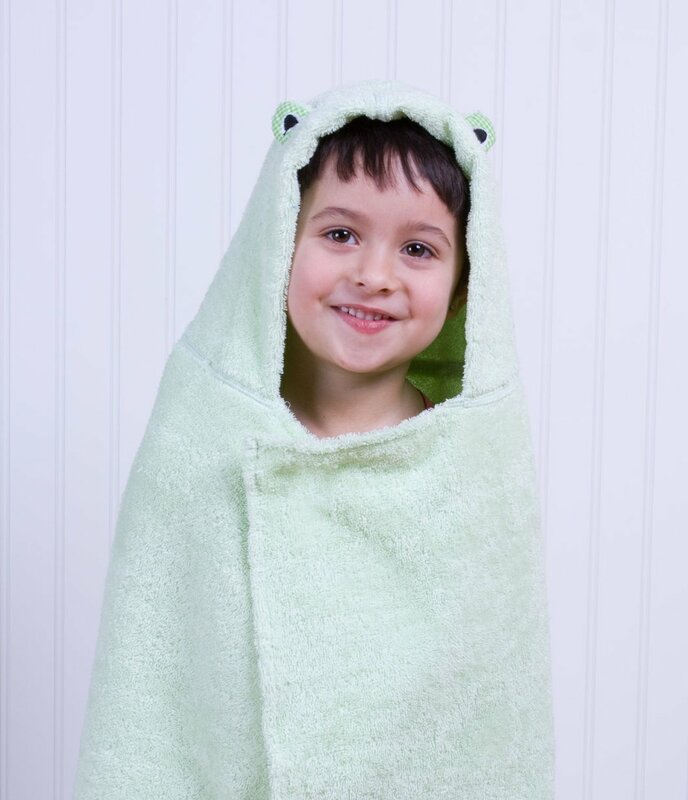 He will be running all over the house just to scare his sister. 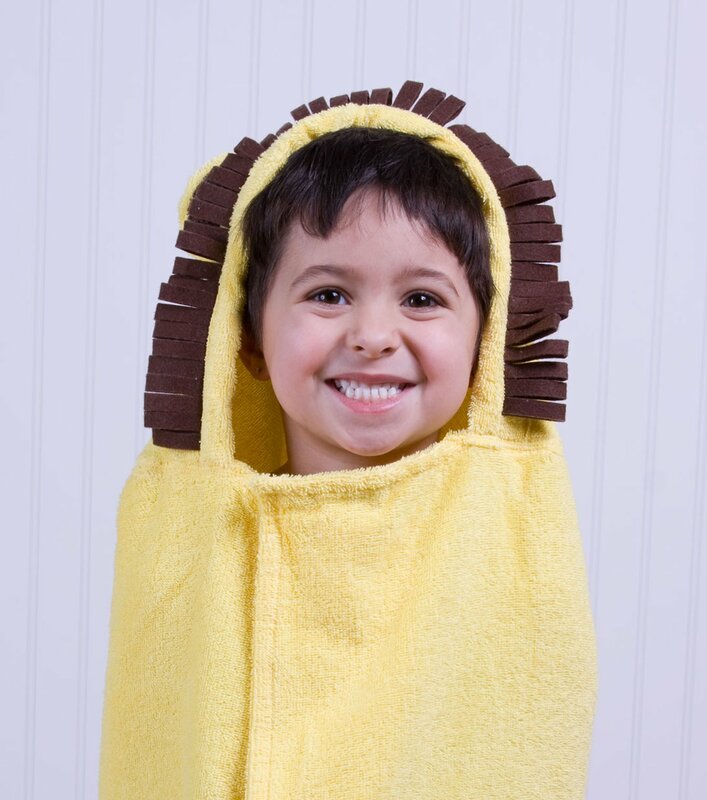 There will be screams after bath time when this towel is used. 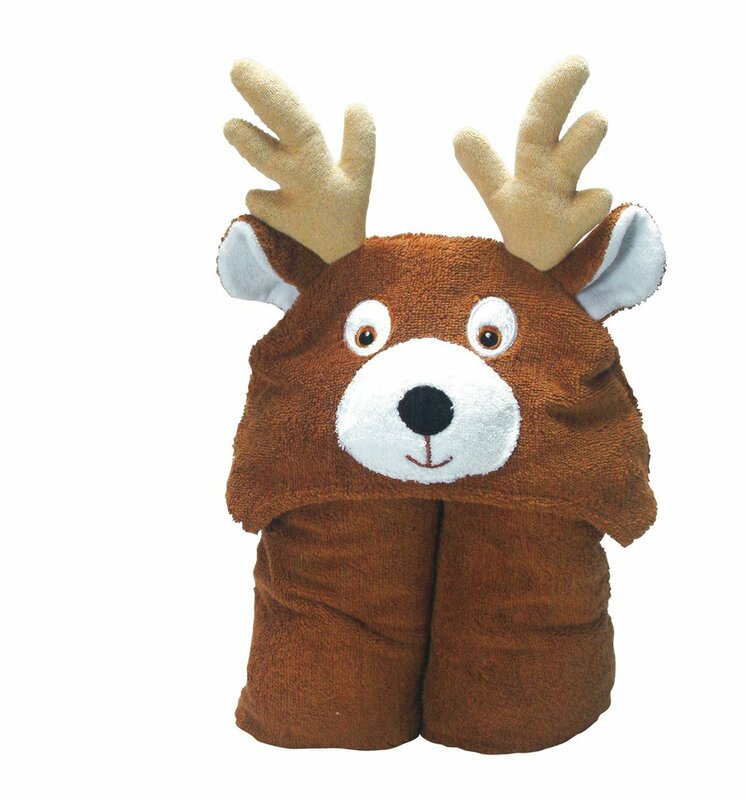 Stephen Joseph is well known for creating bright children’s clothing and toys. 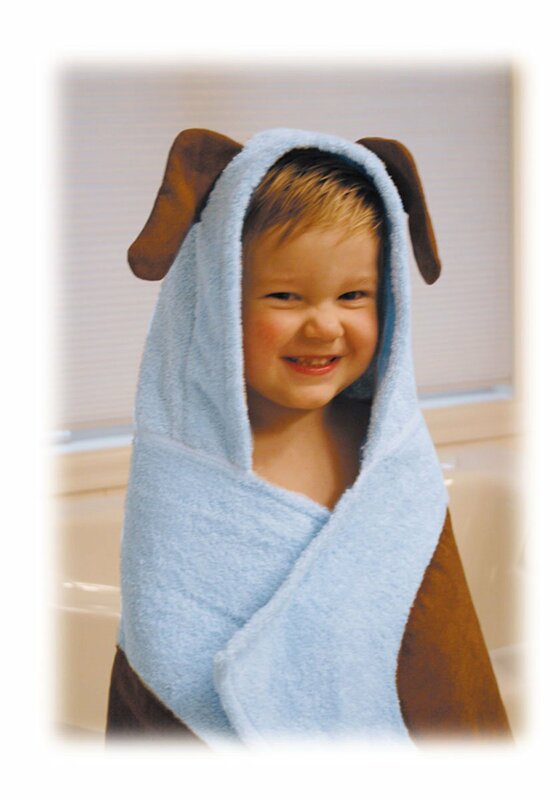 Towels are just a small part of the products that they have for kids. 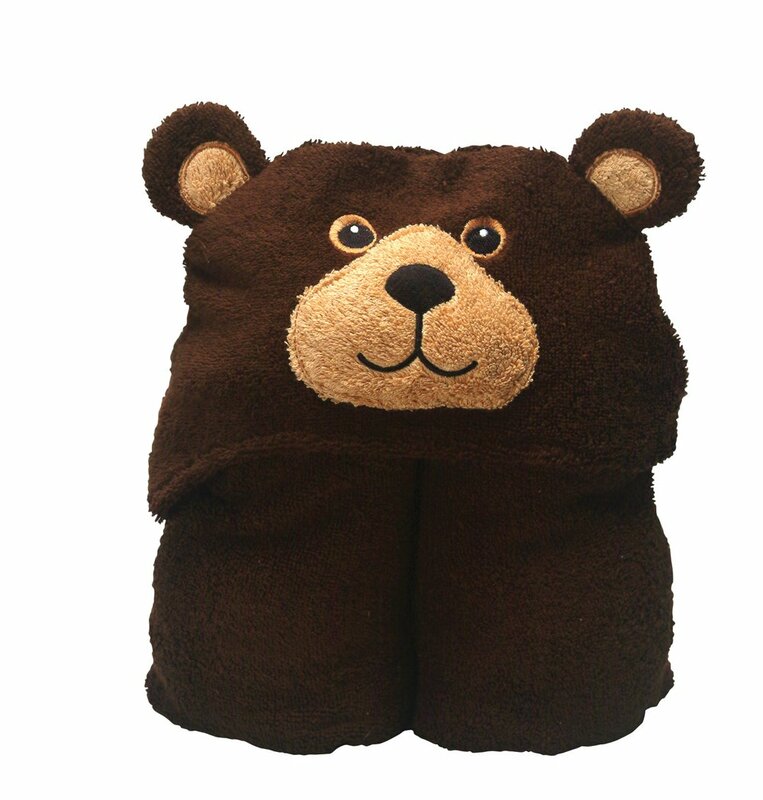 Their hooded bath towels are approximately 46″ x 23.5″ and are made of 100% cotton. 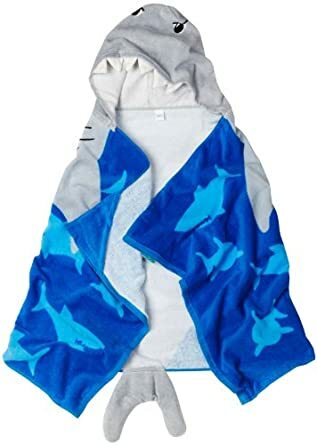 These can also be used for beach towels; you can find matching sunglasses and bucket hat. 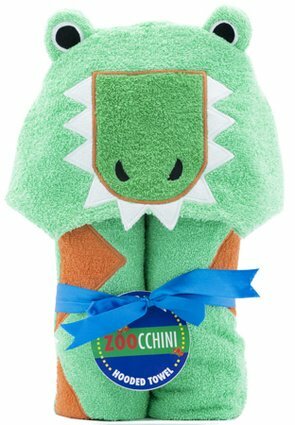 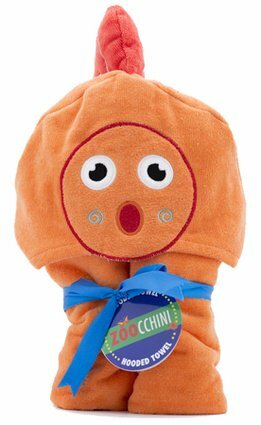 Zoocchini features embroidered bath towels that measures approximately 20″ x 50″ and are made of 100% 500 gsm cotton. 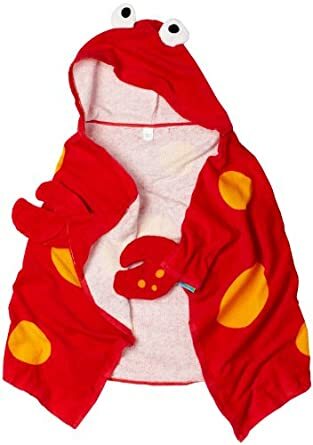 These fit up to 3Toddler size, approximately 27” x 36”. 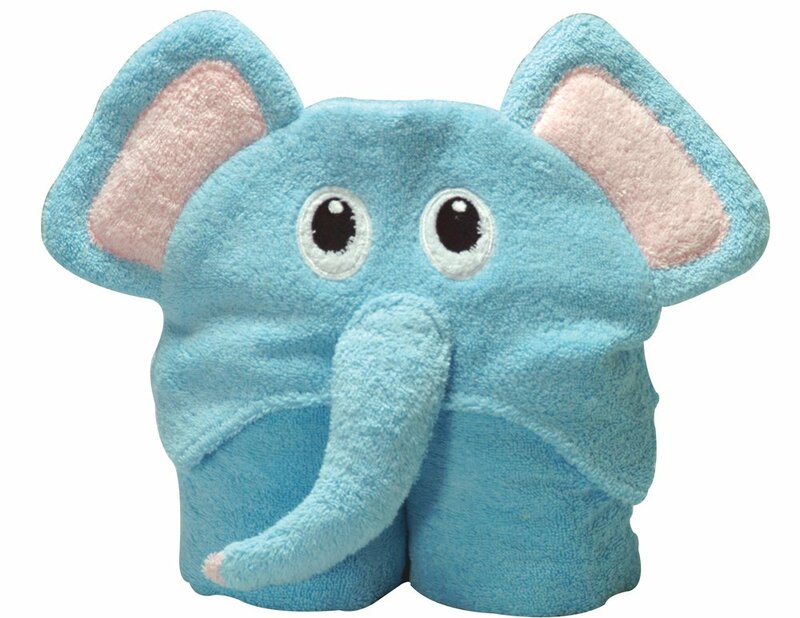 100% cotton terry cloth makes it machine washable and so soft for bath time. 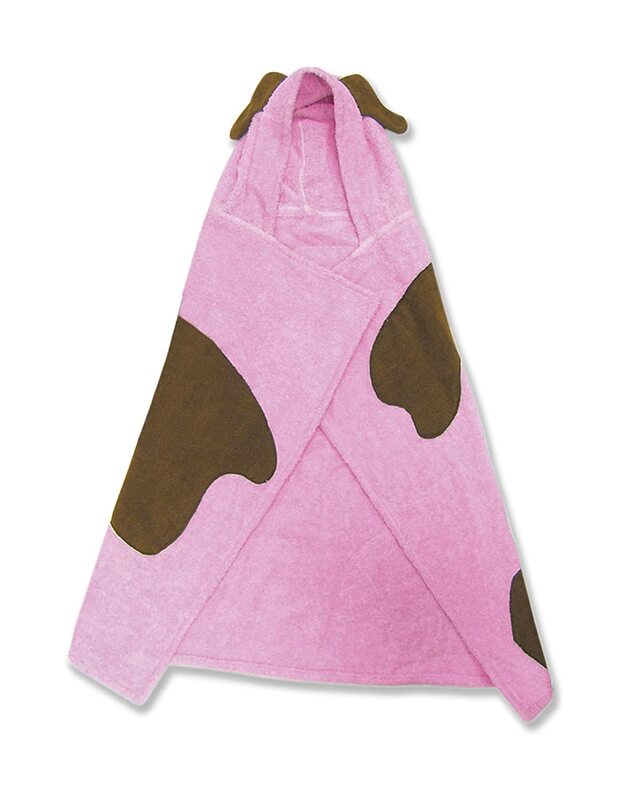 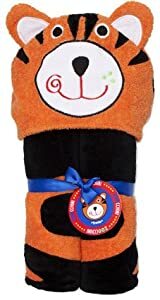 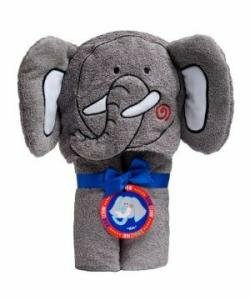 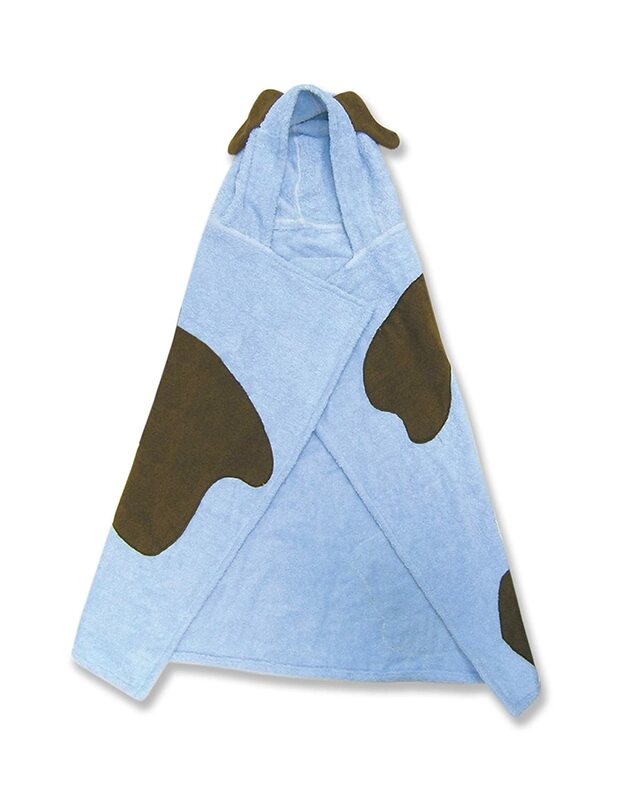 Pickles towel measures 27 x 54″ and is 100% cotton terry cloth and machine washable.